PST offers our international clients with the best male plastic surgeons in Bangkok and Phuket Thailand. We are a trusted organization that delivers value through honest pricing and opinions. Everything we do is guided by our simple motto of “Safety first” Our philosophy means that you will always be given 100% honest and impartial honest advice on your medical options in Thailand to achieve your own desired results. We Know Thailand! 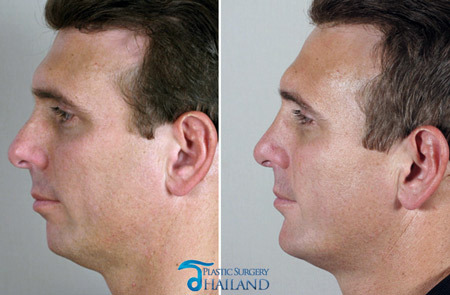 For a complimentary, no-obligation price quote or to book specific dates for consultation with one the best plastic surgeons for men in Thailand, please contact us today.